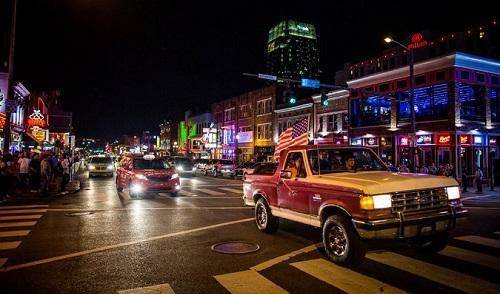 Nashville, which residents often refer to as the Buckle of the Bible Belt, may be on the cusp of joining the long roster of American cities that have decriminalized cannabis. NASHVILLE — Willie Nelson’s famous habit of smoking marijuana is not seen as a badge of outlaw courage here anymore, so much as the frivolous foible of an eccentric uncle. A popular FM station disgorging the Boomer rock hits of yesteryear calls itself Hippie Radio 94.5; one of its sponsors is a smoke shop that incessantly hawks glass pipes and detox kits. Even mainstream country acts mention smoking marijuana now and again among the litany of acceptable American pastimes.